Specialist Shoulder Surgeon Gavin Jennings is an Orthopaedic Consultant who practises at Circle Bath Hospital. He specialises in the diagnosis and treatment of all forms of shoulder problems. 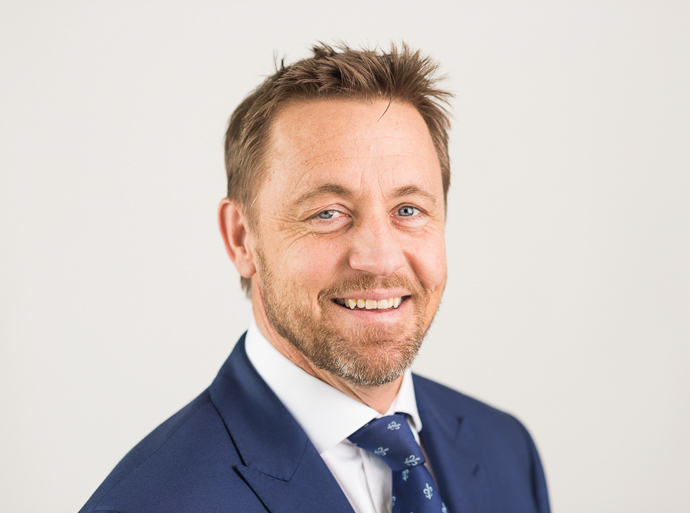 Mr Jennings has a particular interest in performing advanced arthroscopic (keyhole) procedures to treat conditions ranging from instability to tendon damage. He recognises the advantages of minimally invasive techniques over the more traditional open approach. He studied at St John's College, Cambridge and St Mary's Hospital, London before undertaking his orthopaedic and sub-specialist training in London. Take a look at Gavin Jenning's website where you find a diagnostic tool to help identify your shoulder problem. He was awarded a Fellowship in South Africa under Joe De Beer, one of the world's leading arthroscopic (keyhole) shoulder surgeons. He subsequently undertook a further Fellowship in Arthroscopy and Athletic Injuries at the University of British Columbia, Vancouver under Professor McCormack (Chief Medical Officer for the Canadian Olympic Team). He was actively involved both in research and the treatment of numerous world class sportsmen during these periods abroad. As well as his extensive arthroscopic experience he also regularly performs complex open procedures. These include operations for the treatment of irreparable tendon problems; the treatment of arthritis including all types of shoulder replacement; treatments for trauma and fractures around the shoulder and clavicle and tendon transfers (on which he has published internationally). Gavin is frequently referred patients with complex shoulder problems from other orthopaedic surgeons. He is actively involved in the training of other doctors and surgeons and regularly teaches on arthroscopic shoulder surgery courses. His main focus is gaining the best possible results for his individual patients where goals can range from the reduction of pain and dysfunction to the return to high level sporting activities. Away from work he enjoys time with the family, sports and outdoor life, particularly skiing and (unfortunately these days mostly watching!) rugby. The diagnosis and treatment of the whole spectrum of problems related to the shoulder girdle. All arthroscopic and open surgery of the shoulder.